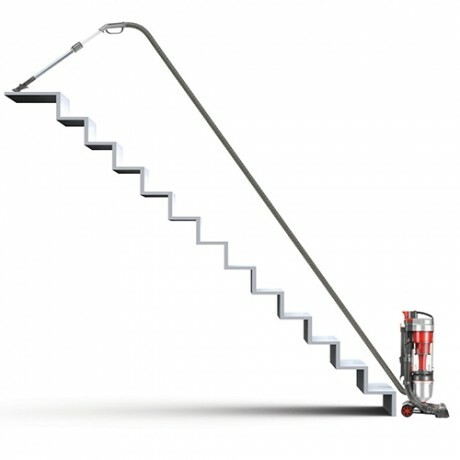 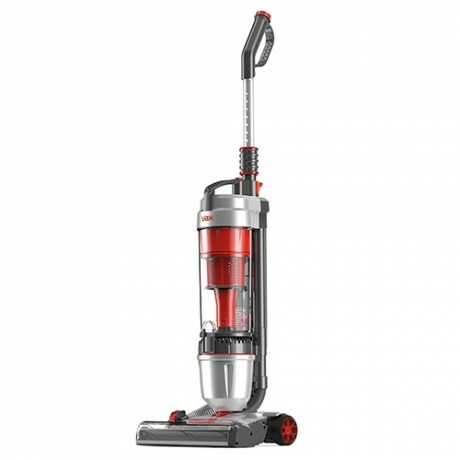 The Vax AirTM Stretch Pro is a powerful and lightweight upright vacuum cleaner with a long reach hose and cord. 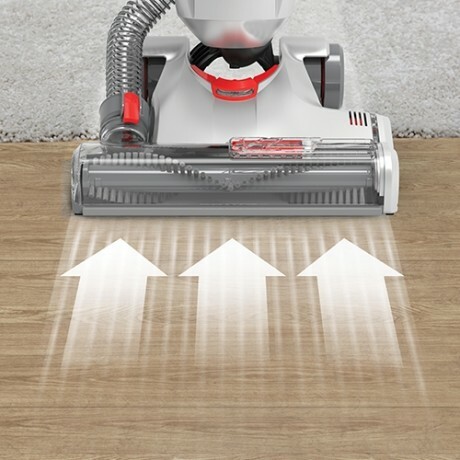 It’s also perfect for homes with pets as the TurboTool helps to remove stubborn dirt and pet hair from surfaces around your home. 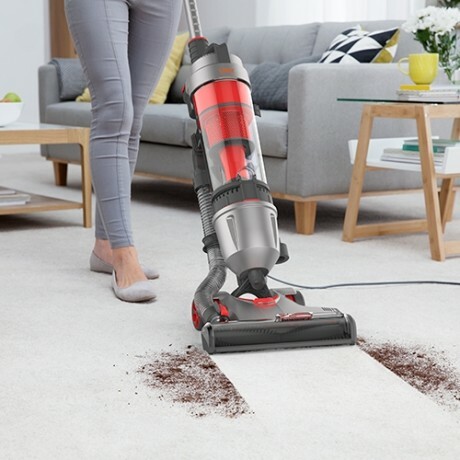 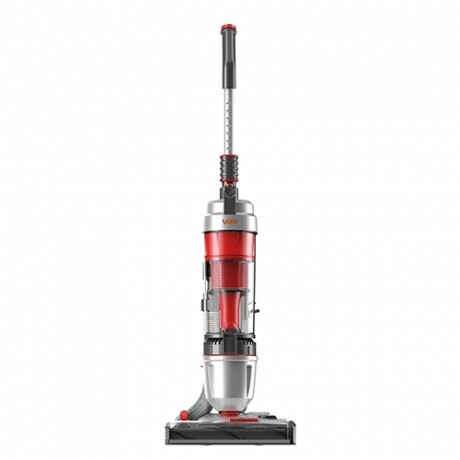 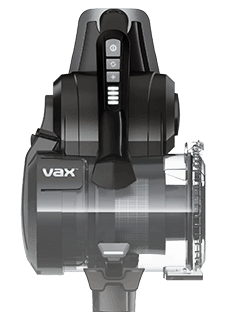 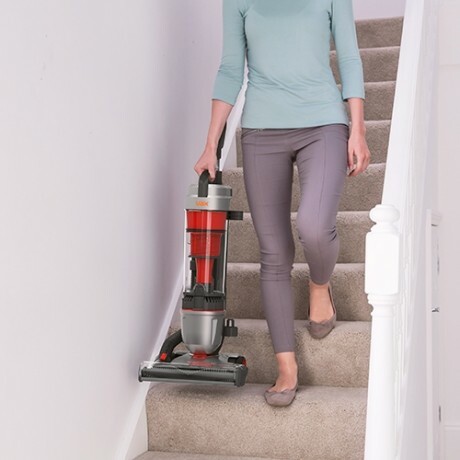 Payment Plan of 4 x monthly instalments of £30.00 applies to Vax Air Stretch Pro Upright Vacuum Cleaner only, additional items to be paid in full at checkout.